Most households and buildings regularly require electrical repairs. This is logical as electricity is always used for operating appliances, equipment, and other machines. Short-circuits and small electrical shocks are normal and are quite usual. However, it is surprising that services of professional electricians are hardly sought. 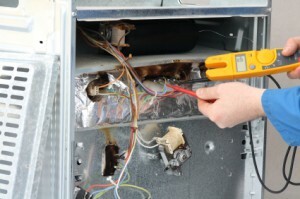 Many people who try to do electrical repairs on their own end up meeting freak accidents. Unfortunately, those could be serious, even fatal. Electricity is helpful but logically it could be very dangerous. That is why handling it whenever there are faulty electrical problems should always be left to the professionals, who are educated and trained to do such risky jobs. 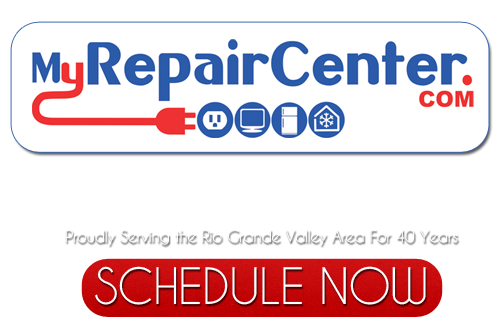 If you are looking for a Electrical Repairs Expert then please call 956-541-6333 or complete our online request form.